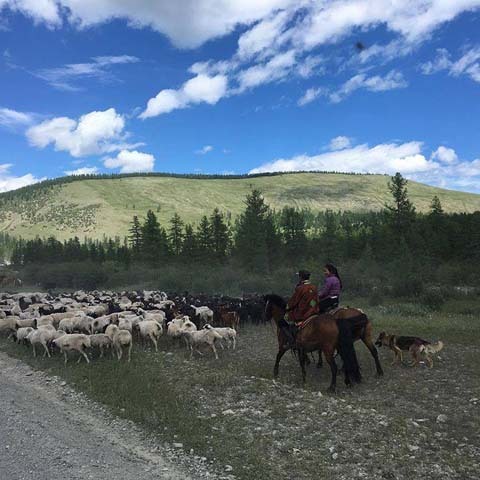 The people of Mongolia love horseback riding, archery and wrestling. Those also happen to be the three program themes of Bravehearted Youth Camp here in Havgal. This year, is archery. 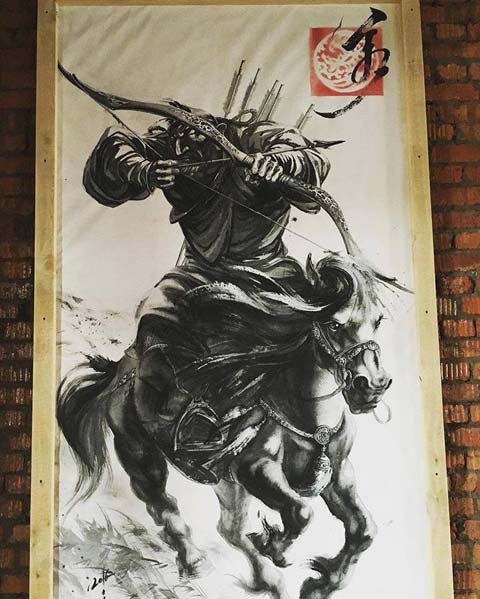 Mickey and Trina hired a local artist to paint pictures of two Mongolian warriors on horseback and he did an incredible job – talk about intimidating dudes! This is our third consecutive year assisting the Cofers. By God’s grace, they have come a long way in every area since their first effort in 2014. 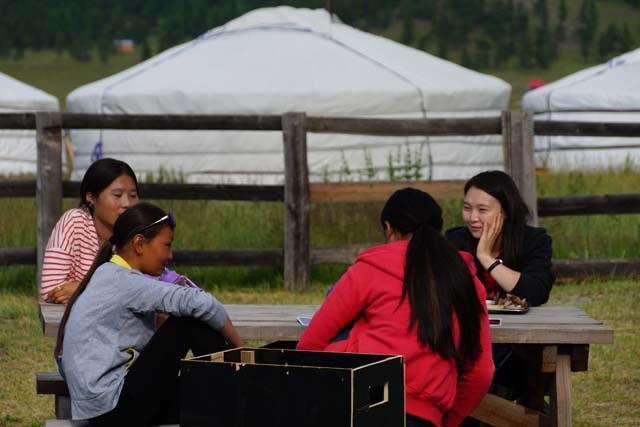 A biblical philosophy of ministry has been firmly established, not only with the missionaries, but also with a group of Mongolian people who have been involved with camp from the start. We are so excited about the team God has gathered here. 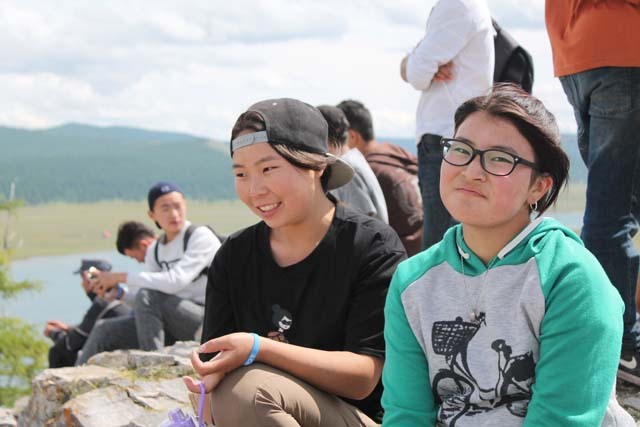 Every key position at camp is being shared by both an American and a national Mongolian – from director to program to maintenance to kitchen coordinator. 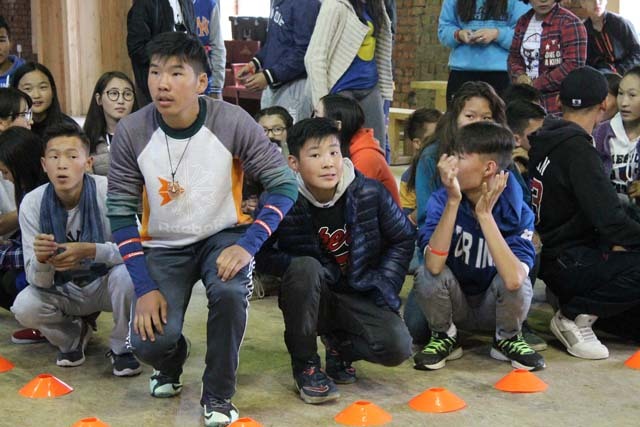 The program is now well established – to the point that they are able to focus on details like an archery contest with traditional bows and incredibly lifelike paintings! Now that they have most of the main camp building complete, the next phase is to build cabins for the campers. Pending fundraising, they are planning to build these on either side of the main building with a view of the river. 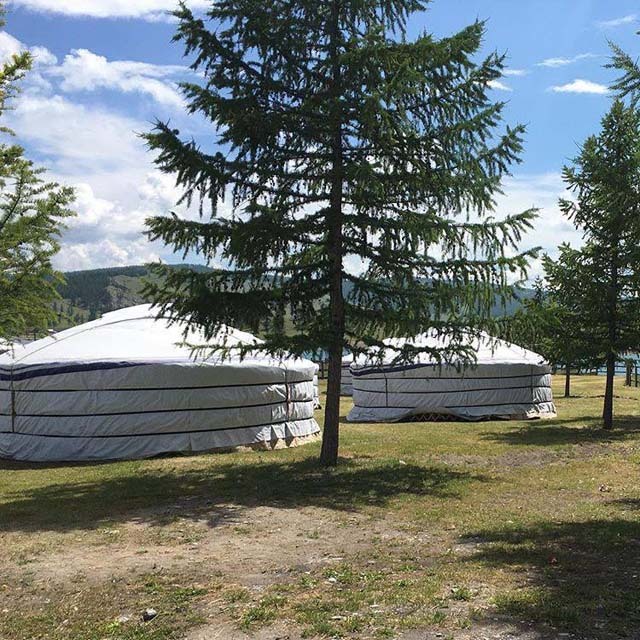 They will also be able to use these for church retreats, family camps and pastors conferences as well as the youth camps. No shortage of potential uses for the campsite here! Staff training will continue through the weekend. 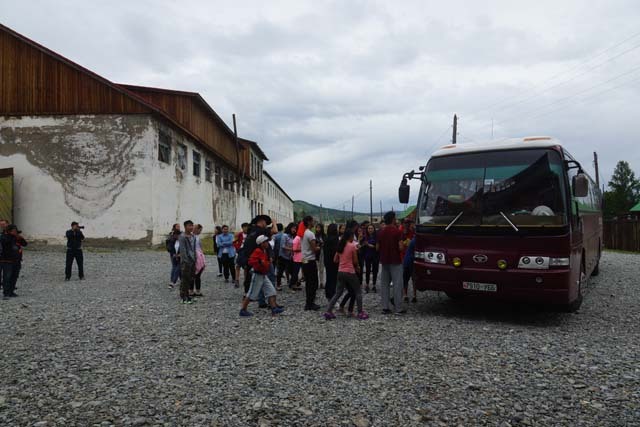 We are expecting a group of 100 campers again – maximum capacity for the 10 gers and the cramped kitchen. 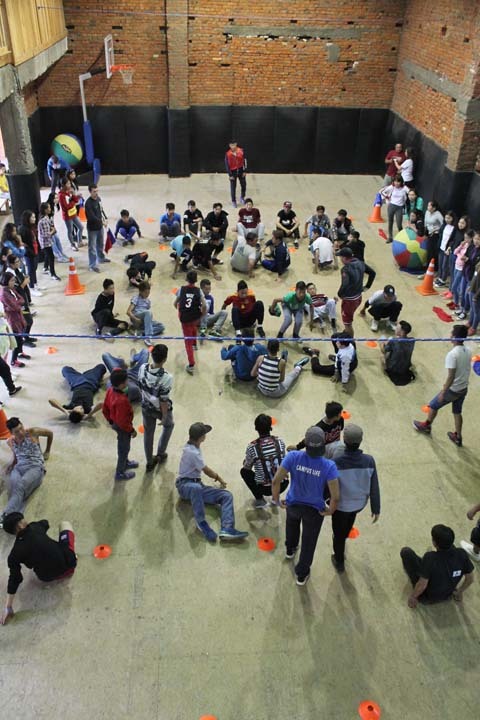 Once again, a group of inner city kids from the capital are coming to camp – many of them unsaved. Today was the first day of camp; the eighty+ campers started rolling in around lunch time. 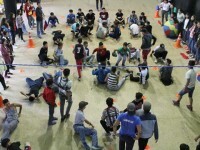 After registration, they quickly started on the free time activities of “9 Square in the Air,” throwing a football, soccer, foosball, chess, and ping pong. 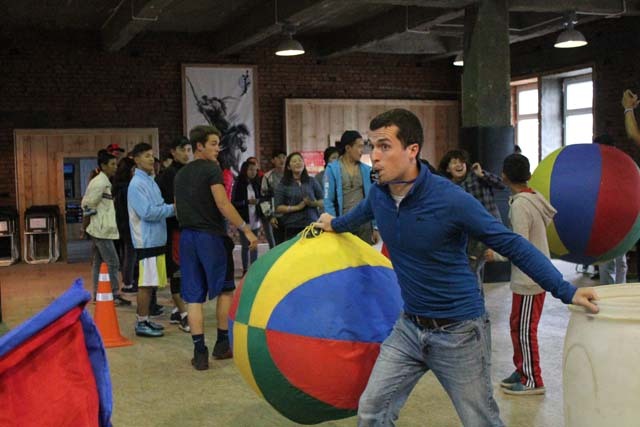 After an orientation, we played a competitive game of Big Ball Volleyball and later – a game of dodge ball. We closed the night with our first service, in which the campers paid great attention. Pastor Ganbat is preaching on Joseph for several services. A word of praise – God allowed two rain showers today; both came at times where there was no impact to the program or the campers. 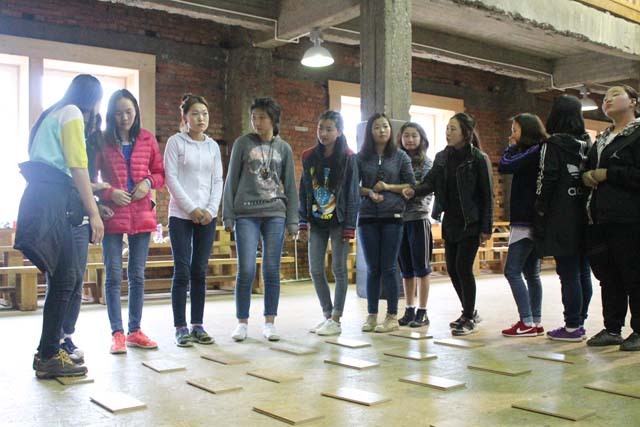 We certainly never want to presume on the Lord, but I believe that the potential is phenomenal in Havgal, Mongolia. God is doing something special here. This year, Mickey had to turn away almost 200 interested campers as well as quite a few churches asking to use the property for camp. 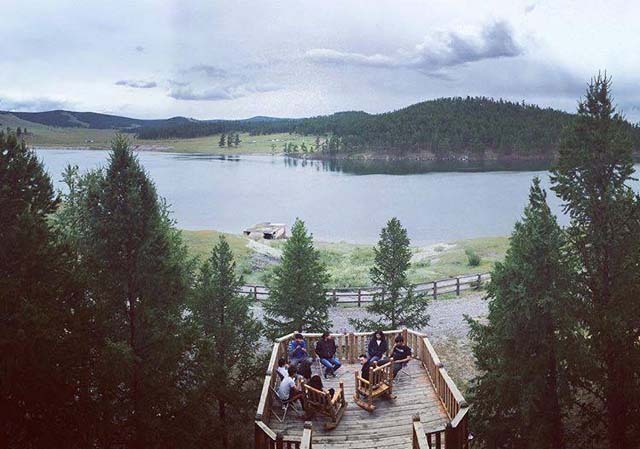 It seems clear that people are willing to make the 13 hour drive from the capital to come to one of the most beautiful areas in this wide open country. What a privilege to be able to put our shoulder to the wheel alongside of some of God’s faithful servants!